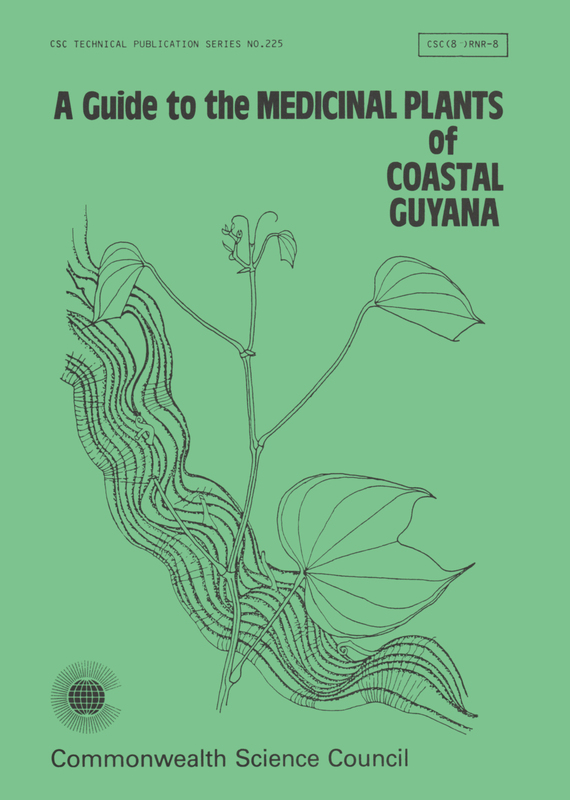 This book describes and illustrates plants used medicinally in coastal Guyana. It includes entries for 173 native and naturalised Guyanese plants, as well as a few cultivated species. Of these, 148 are illustrated by line drawings, the majority of which have been created by local artists. The methods used in compiling the data included interviews, plant collection and identification, literature search for chemical and pharmacological information and some basic screening carried out locally.